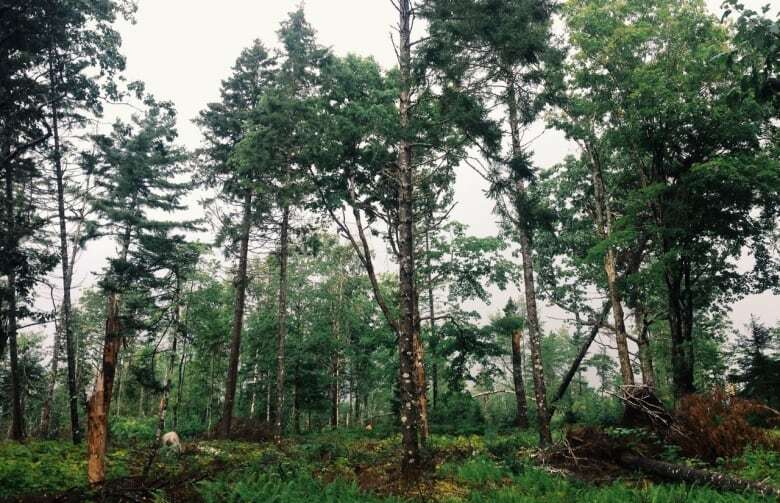 The Nova Scotia government says it will respond "as soon as possible" to a major review of the province's forest practices that recommends protecting ecosystems and biodiversity. Nova Scotia says it will respond "as soon as possible" to a major review of the province's forest practices that recommends protecting ecosystems and biodiversity. The yearlong review was carried out by University of King's College president Bill Lahey and presented to Stephen McNeil's government on Tuesday. The key recommendation is a suggestion the province should adopt a "triad model" of ecological forestry. That would see a total ban on harvesting in parks, nature reserves and other designated wilderness areas. The model also envisions some forests dedicated to high-production forestry, while the remainder would be managed using approaches ranging from ecological conservation to outright commercial forestry. "Ecological forestry's objective is not to protect the environment by eliminating or prohibiting forestry," Lahey said in a statement released with his report. "It seeks to combine conservation of nature with a productive and profitable forest industry." In his report, Lahey argues the industry should strive to emulate natural disturbances that would occur in the absence of harvesting. In practical terms, Lahey said, that would consist of partial or selection harvesting or reduced clear cutting. Lahey said clear cutting — the practice of cutting down large swaths of forest — is "generally acceptable" in softwood forests or those planted and grown for clear-cutting. The report estimates about 80 per cent of forest harvesting in Nova Scotia is carried out by clear cutting. It said nearly 90 per cent of private lands are harvested using the method and up to 65 per cent of Crown land. On Crown lands, which make up 30 per cent of the province's forests, Lahey called for much stricter ecological management, including better science and more stringent environmental oversight. Lahey predicted that would result in a reduction of clear cutting on Crown land from 65 per cent to 20 to 25 per cent, and a 10 to 20 per cent reduction of wood taken from Crown land. The result would be an increased demand for trees taken from private lands, and more clear cutting in the short term. "My conclusion is this is better than the status quo, where not enough ecological forestry is happening on Crown or private land," Lahey said. On private lands, Lahey called for a strategy, including legislation, that encourages management within one or more "legs" of the ecological triad. 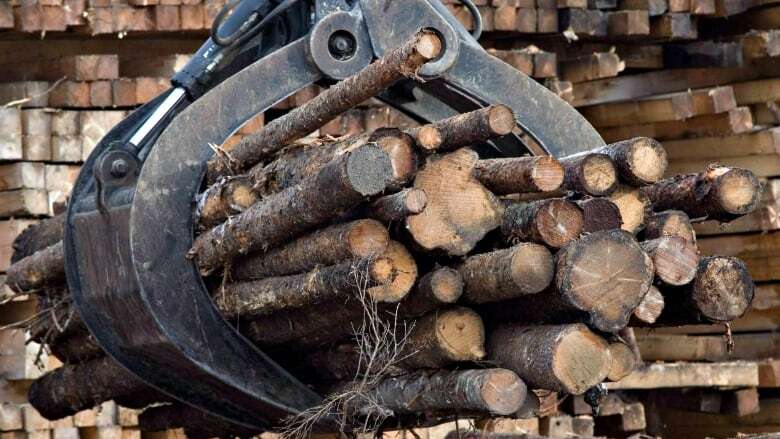 Lahey rejected claims from some woodlot owners that the operations of a new conglomeration of companies called WestFor has closed off markets for private wood harvested in the area. "I have concluded that the demand for wood from woodlots in the region reflects general and shifting market condition, including the significant loss of regionally based demand for pulpwood." 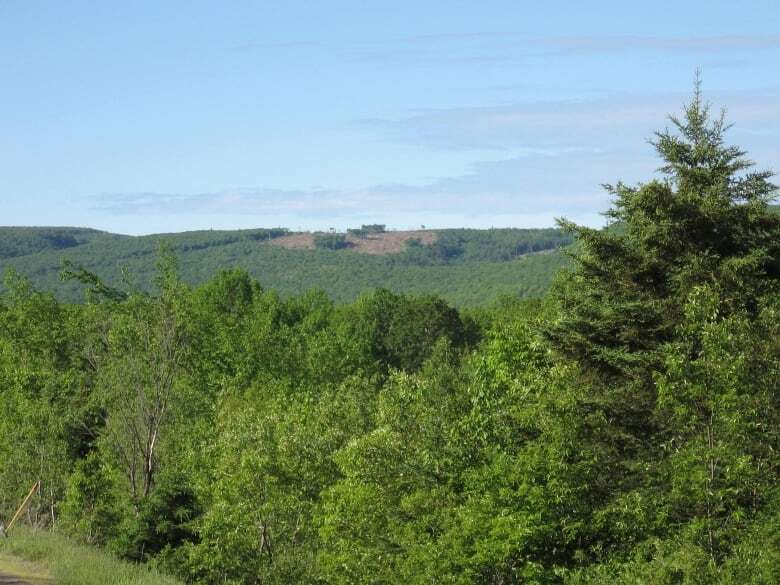 About 18 per cent of all Nova Scotia land is owned by forest companies. Lahey said the companies should be required to meet the same ecological standards that would permit clear cutting on Crown lands. Those ecological management standards include a public approval process similar to an environmental assessment. Lahey told reporters he sees no reason to abandon a key recommendation of the 2011 Natural Resources Strategy, which set a target of bringing clear cutting down to under 50 percent of all logging in Nova Scotia. Lands and Forestry Minister Iain Rankin said in a statement: "This report reflects the latest research and knowledge on managing our forests. "I am committed to finding the right balance for long-term environmental, economic and social interests of our forests." Industry reacted cautiously to the Lahey report. Jeff Bishop, executive director of Forest Nova Scotia, represents hundreds of forest industry players from small woodlot owners to the large pulp mills. He declined direct comment saying the report needs more study. "Lots of things on their face seem a good way to move forward in the province; some things on their face scare me. We are going to have to take time to dig into this," Bishop told reporters. He repeated previous arguments against hard targets for clear cut reductions and expressed concern about the impact of a lower wood supply. Environmentalists had mixed reaction to the report, welcoming its emphasis on making forest ecosystems and biodiversity the priority in forest management. "A major reduction in clear-cutting on Crown land is very good news and in keeping with what the public is saying about Crown lands because they are public lands — they are not the lands, the fiefdoms, of big forestry companies," says Ray Plourde of the Ecology Action Centre. But Plourde and others questioned the adoption of the triad model, which would allow more single-species, same-age "plantation" forests, which could be harvested with clearcuts. The Lahey report recommends the use of the herbicide glyphosate on plantations on Crown lands. "We are very much against glyphosate use for production forestry. That approach doesn't work. We know gradually over time when you ignore the natural ecosystem processes the fertility of the soil cannot support the sustained growth in the [plantation] forest and gradually you get a reduction in forest productivity," says Donna Crossland of the Healthy Forests Coalition. Crossland was part of an expert panel that made recommendations to the 2011 Natural Resources Strategy. NDP leader Gary Burrill praised the report. "This is something the government should move on quickly."